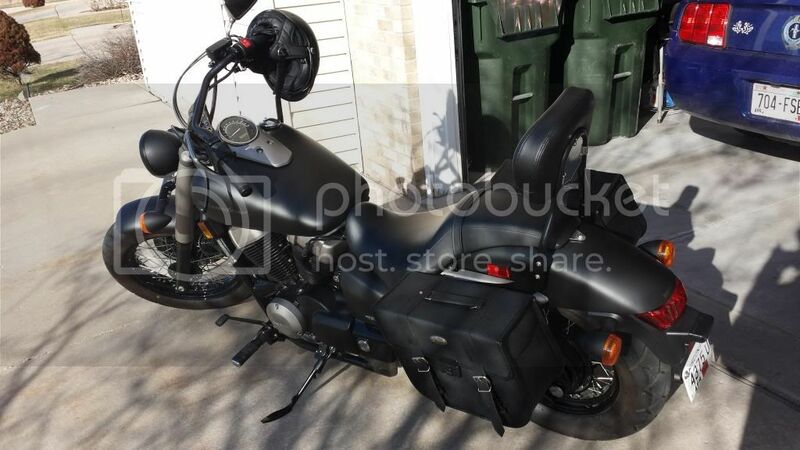 Honda Shadow Forums : Shadow Motorcycle Forum > Local Discussion > Midwest Riders > MadisonWI events? Ok so here is the deal. I'll be honest right of the bat. I am a very shy person. Its hard for me to get out there and meet people. My girlfriend and I love to ride together and were curious if there are any "rides" around our area. I'm located in Stoughton and work in Madison. I'm trying to get some Madison area riders together, but coming up empty so far. I live a little bit north of Madison but would certainly be interested in riding. Sent a PM to you with my email and cell number. Not sure if you guys are still active or not, but I'm always looking for more people to ride with. 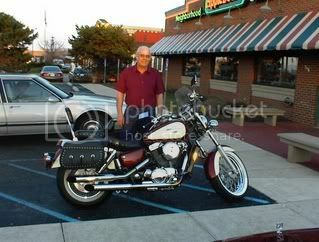 You can view rides and events by state and I have found them to have the most complete listing. What kind of rides do you guys like to do? My dad and I did a Merrimac Ferry trip a couple times last year and it was fun. Id be curious what routes are your favorites. Everyone in Wisconsin, Minnesota, Iowa, and Illinois should checkout THE SLIMEY CRUD RUN at least once. It`s held on the 1st Sunday of May, and again on the 1st Sunday of October. Where? - Pine Bluff, Wisconsin. About 9 miles west of Madison,Wisconsin. Bikes start arriving around 9:00AM, and keep on coming. "All I want to do is ride my machine"